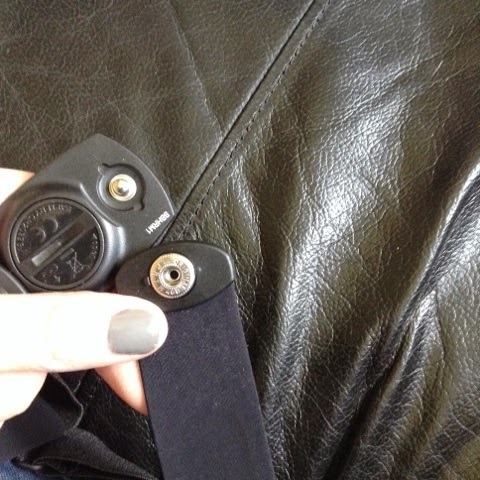 Just as I was embarking on my fitness kick I was given the opportunity to review a Beets Blu heart rate monitor. I used to use a watch heart rate monitor years ago when I was kick-boxing, I used it more then to make sure I was always in my ultimate training zone rather than to monitor how many calories I was burning of what my heart rate was. So I was already familiar with the concept. What I loved about the beets blu version is that it easily bluetooth's into an app on your phone. There are many apps that can work with the device but I chose 'map my run' which can be used for any form of exercise, not just running. The chest strap is made of durable, high quality rubber and elastic which makes it really comfortable to wear, even during a heavy workout. The monitor is really lightweight and is compatible with most iPhone and Samsung smartphone models. Ones size fits all from s-xl and small really is small!!! Throughout your workout and after the results are displayed there for you on our phone, it's easy to record a parcticular session you've done, such as a gym circuit, dvd or run you regularly do so you can compare. I found this heart rate monitor really motivating and am really glad I've found it. At £29.95 it's a real bargain too, you can get yours here at Amazon. 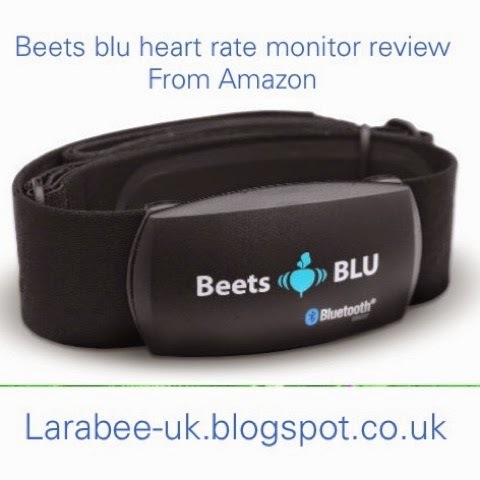 Disclaimer: we were given a heart rate monitor from beets blu for the purpose of this honest review. I really like to use beets blu heart rate monitor. It is wireless and very small in size & easy to use.